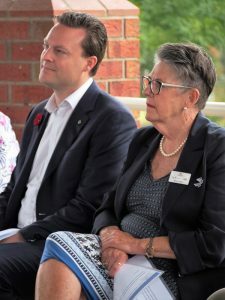 10th Anniversary Celebrations a Full Success! 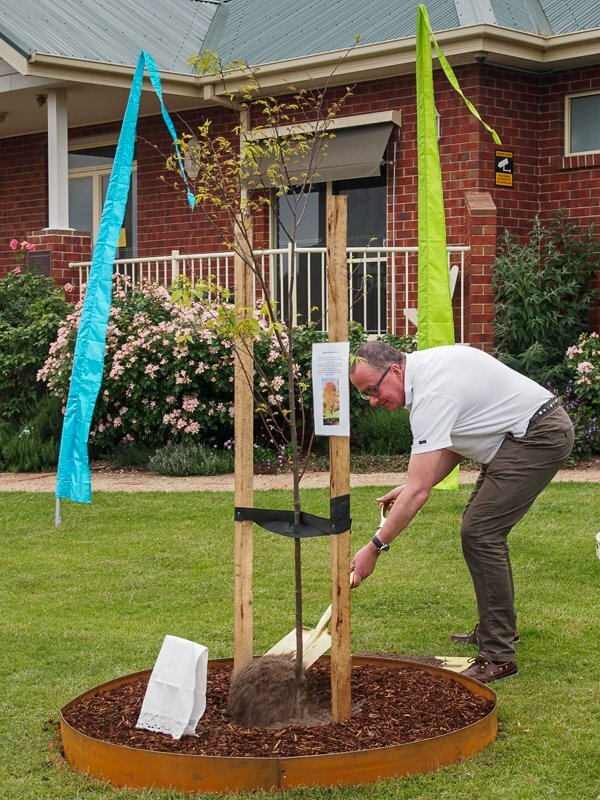 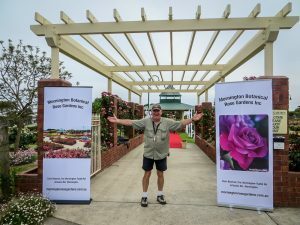 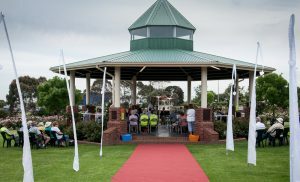 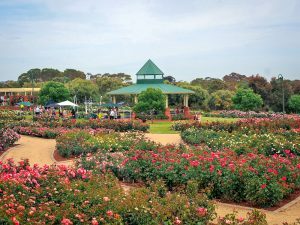 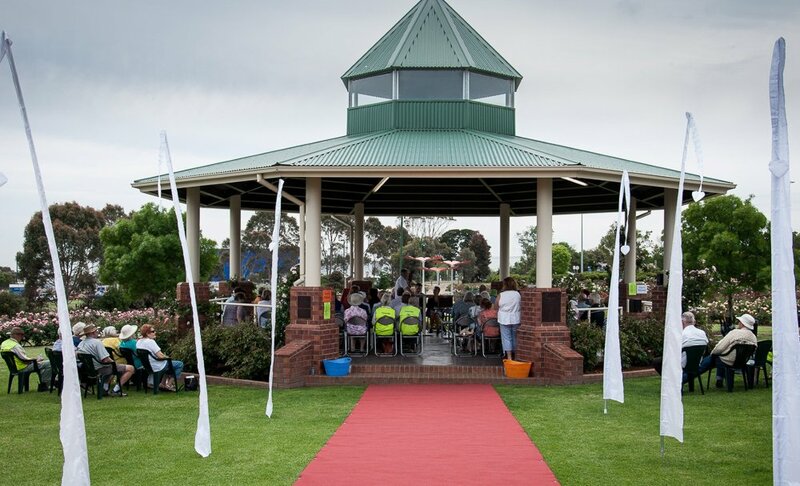 On November 12, 2018, the Mornington Botanical Rose Gardens (MBRG) celebrated its 10th Anniversary, with approximately 90 guests and dignitaries attending, including Councillor Rosie Clark, Mornington Peninsula Shire Council, Chris Crewther MP, Member for Dunkley, Del Matthews, Chairman of Morwell Centenary Rose Garden, Sandra Turner, President Victorian Rose Society and Joyce Chapman, wife of the late Bruce Chapman, breeder of “Mornington” rose. A tree was planted outside the Don Gordon Room to celebrate 10 years of operation and Lifetime Awards were presented to Scott Gordon, Jill Hardy and Ron Fisher in recognition of their outstanding service as volunteers to the Rose Garden. 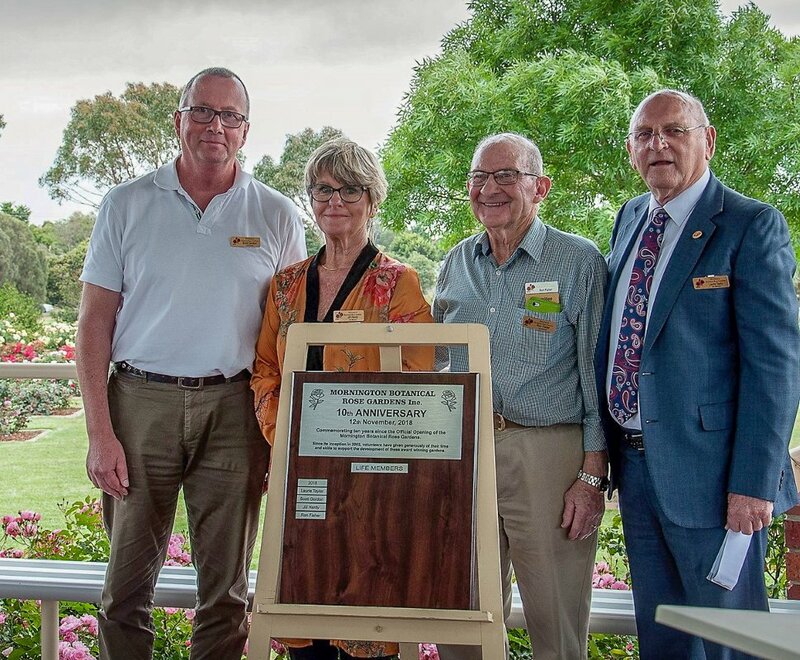 Guests enjoyed all the formalities, followed by a lovely lunch in the Don Gordon Room. A time capsule was put together by the 10th Anniversary Committee containing some rather interesting items, including crockery, items of clothing and many other unique memorabilia. 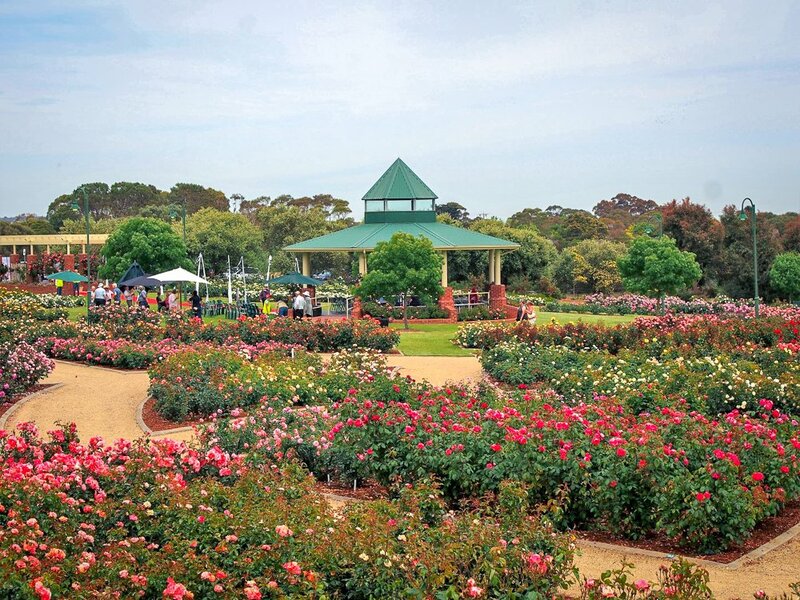 The time capsule will be opened in 2028 at the 20th celebration of the Rose Garden. 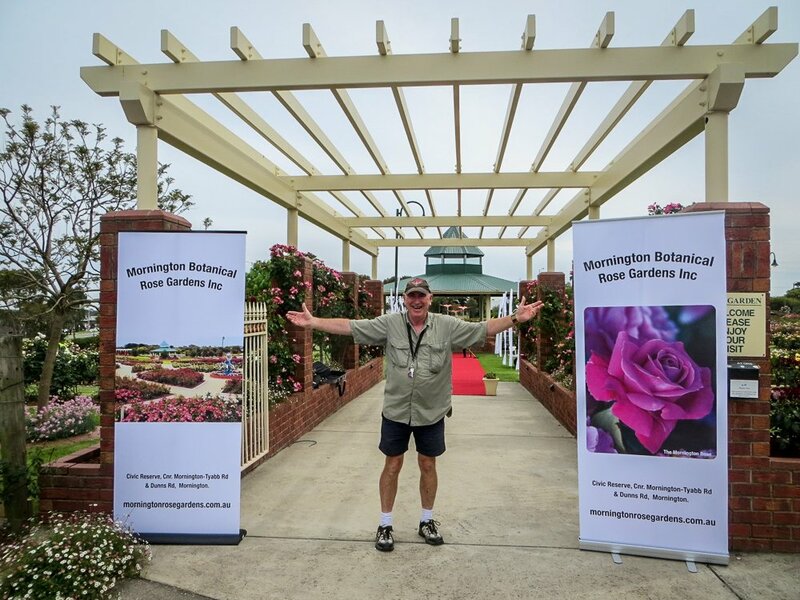 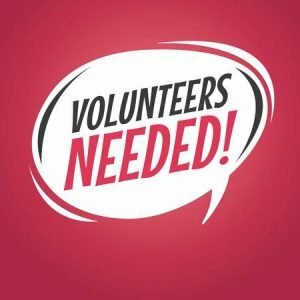 Should you be interested in either attending one of the fabulous Rose Garden High Teas (held between October and April) or becoming one of the Rose Garden’s wonderful team of volunteers, please contact the Mornington Botanical Rose Gardens on 0459 032 497.